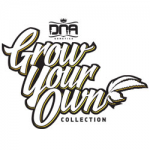 DNA Genetics - GYO Collection - Florida OG. Free US delivery. The one that started it all is here! Some call this Ocean Grown some call it Crippy and some call it Florida OG! 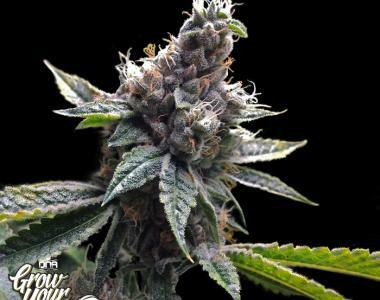 With great bag appeal and an odor you just cant get over, she’s the Florida OG!! An all around great variety with everything we look for: growth, structure, vigor, taste, smell, looks, and strength. Flowering in 9 weeks with average yields makes this a great strain for your head stash. Large Production yields can be challenging with the Florida OG but not impossible. Low yields are why there are so many Florida OG crosses. If you are after the classic or have grown an O.G. variation and only the original will do, then the Florida OG is for you!